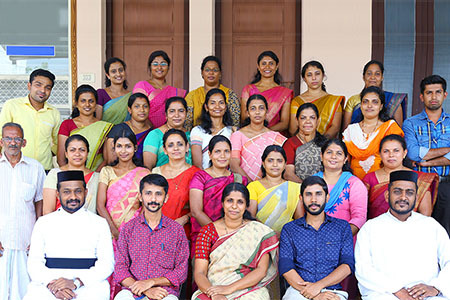 The Baselios Poulose Second College is one among the five colleges managed by the Malankara Jacobite Syrian Christian Education Trust, Malecruz. 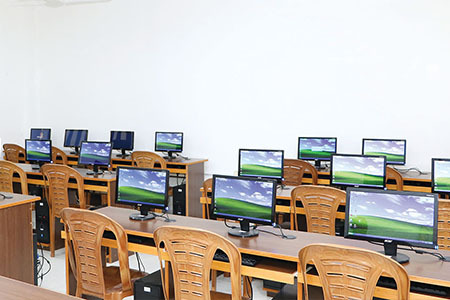 The college is affiliated to the Mahatma Gandhi University, Kottayam and approved by Govt. 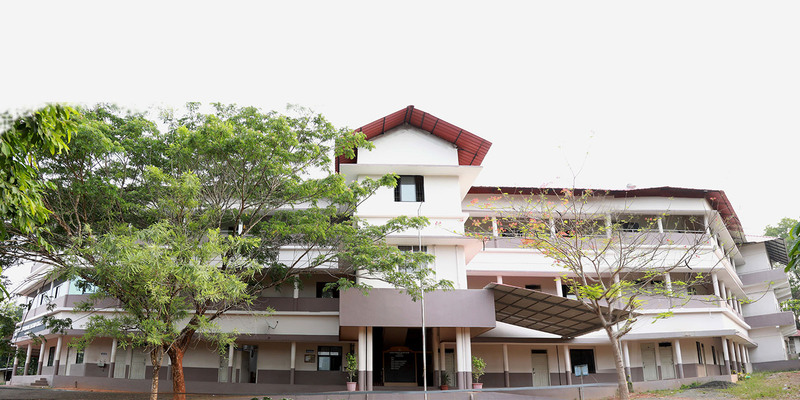 of Kerala and is one among the best Arts and Science colleges of the university. This is a minority community institution. 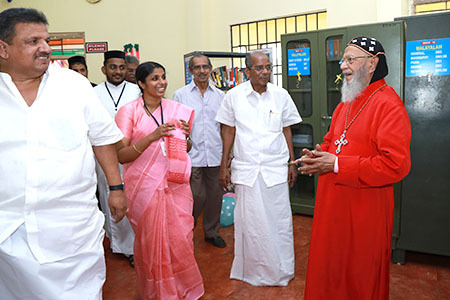 This institution is named after the former supreme head of the Jacobite Syrian Church in India, HB Baselios Poulose Second, the Catholicose. The college started functioning in the year 2003 with a Vision and a Mission. 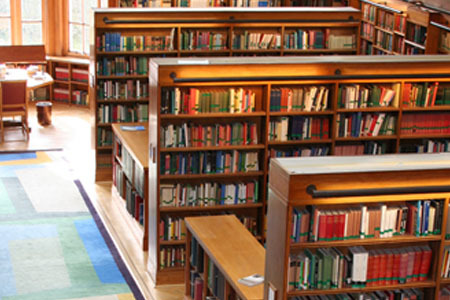 The college has excelled its potential excellence in curricular and co-curricular fields.